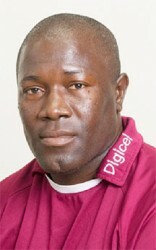 ST JOHN’S, Antigua, CMC – Cricket West Indies has belatedly confirmed the sacking of the West Indies Women’s management team which oversaw the Caribbean side’s wretched campaign at the recent Women’s World Cup in England. 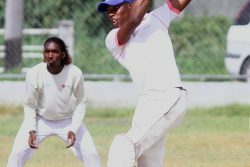 In a release yesterday, CWI said it would be “setting up a new management support structure for the team” ahead of Sri Lanka Women’s tour of the Caribbean starting October 4. 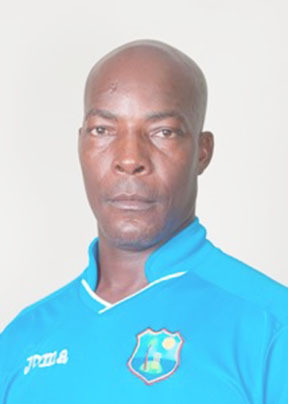 Recent media reports said head coach Vasbert Drakes, along with Ezra Moseley and Stuart Williams and operations manager Ann Browne-John had all been removed from their positions. 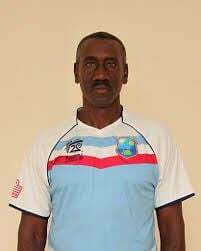 Experienced Hendy Springer has been named as head coach and former West Indies head coach, Gus Logie, as his assistant, in an interim management team. 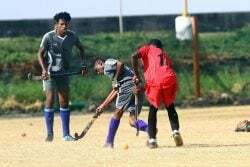 “The process will start with the search for a new head coach and an interim management team will be in place for the short term,” the release stated. Physiotherapist Oba Gulston has been replaced by Ariane Mangar while fitness coordinator Hector Martinez-Charles has been replaced by Shayne Cooper. Gary Belle will take over from Trent Sargeant as data analyst. West Indies Women arrived at the June 24 to July 23 showpiece as one of the favourites but lost all their warm-up matches and then their first four in the preliminary round, to suffer an elimination. Their only two wins came against Sri Lanka and Pakistan – the two weakest teams in the tournament – as they finished sixth of the eight teams with five defeats, to end on four points. In one match – against South Africa – the Windies Women were dismissed for 48, the lowest total at a Women’s World Cup in 24 years. An 18-member squad will be selected shortly for a camp, set to run from September 25 to October 4, from which the side to face Sri Lanka will be chosen.